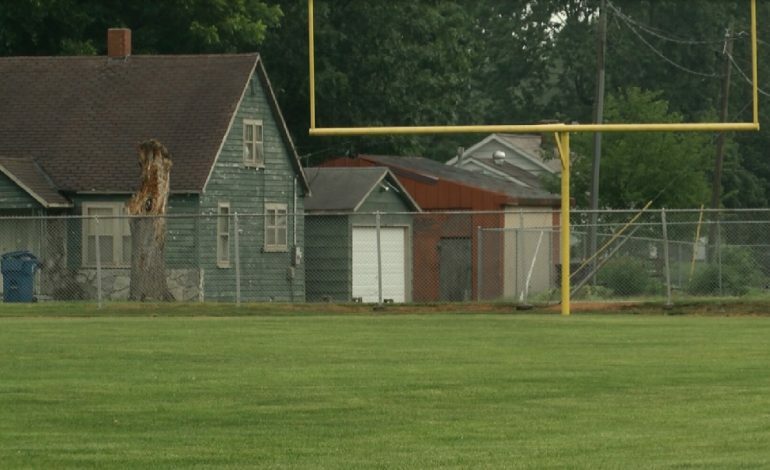 Wayne County residents wouldn’t call Fairfield High School’s football field a field of dreams. It’s more like a field that needs some care. But without money, the school deals with a field that toughs out the fall season, until now. A Fairfield High School teacher wins a grant to help with improvements of the school’s football field. Sports reporter Nick Ruffolo has the story from Illinois.